An English teacher from Maine is transported back in time by mysterious methods to the year 1963. The strange man who sent him back to that era also gave him a task; he must prevent the death of President Kennedy. The assassination and the events surrounding it are shrouded in secrecy and the traveler finds his efforts thwarted on all sides, both by people who lived in 1963 and by other time travelers whose intentions remain obscure. At some points he begins to wonder if the very nature of reality is thwarting him, as the past is believed to "push back" against any attempts to change it. 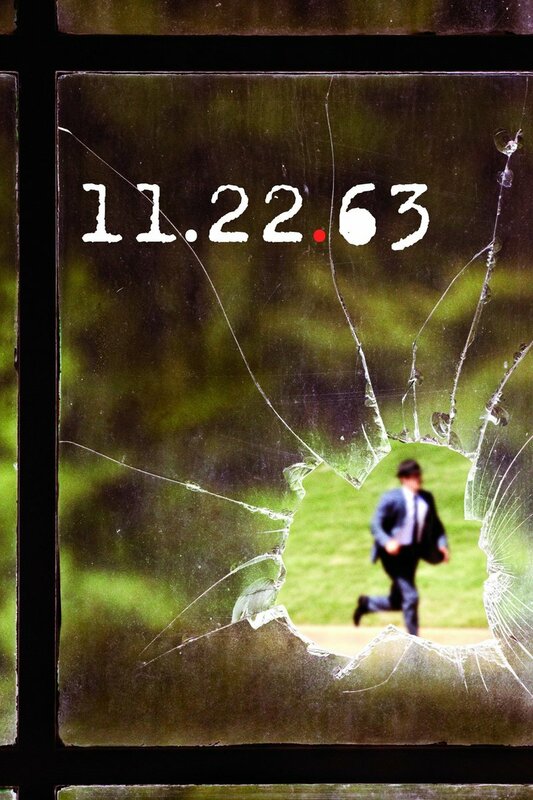 DVDs Release Dates is the best source to find out when does 11.22.63 come out on DVD and Blu-ray. Dates do change so check back often as the release approaches.